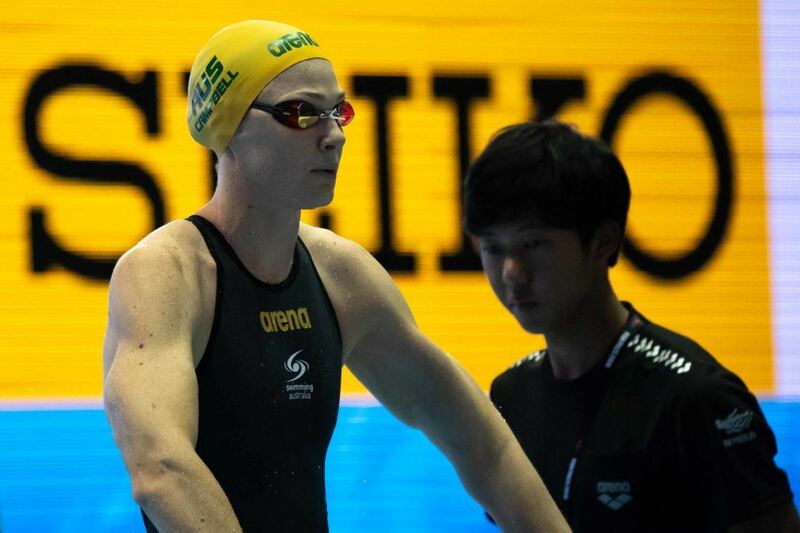 Australia’s Cate Campbell has had her share of historic swims. She’s also faced her share of criticism for disappointing swims. But her 2018 Pan Pacs meet was an exercise in both overcoming demons and adding to her already sterling career accolades. Campbell won 5 golds in Tokyo last week, bringing her career total to 9 Pan Pacs gold medals, with zero silvers or bronzes. In Ledeckian fashion, Campbell remains pure gold at Pan Pacs. But for our Swim of the Week, we’re focusing in on one of those golds: the 4×100 mixed medley relay. Now, before we get the typical flood of comments passionately expressing how little they care about mixed relays and calling them made up events, remember this: the 4×100 mixed medley relay is a real event. 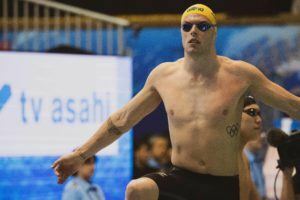 It’s an Olympic event that will be swum in Tokyo in two years for an Olympic gold medal that is as real as the one given to the 200 free champ. You can treat it like that, or you can get left behind the times. It’s clear which of those choices Australia chose. 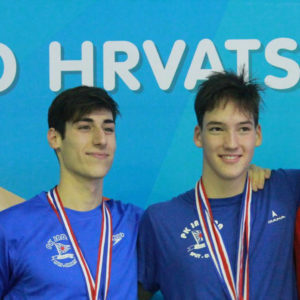 The Australian team put forward their absolute best lineup, and all four swimmers showed up to compete. Mitch Larkin was 53.08, close to his best 100 back of the meet. Jake Packard split 58.68, a good half-second faster than he was individually in the 100 breast. Emma McKeon was 56.22, three tenths faster than her individual 100 fly. And Campbell became the first female swimmer in history to go 50-point in a 100 free relay split at 50.93. That’s a blistering time that torched the Pan Pacs field. In fact, Campbell was facing the author of one of her biggest disappointments: American Simone Manuel, who upset Campbell for Olympic gold in 2016, anchored the American relay. Campbell outsplit Manuel by almost two full seconds. 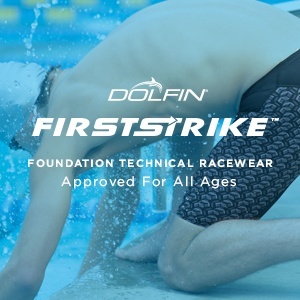 Kind of looking forward to short course season now. Could this be the year a woman breaks 50?? If Sarah Sjöström and Cate Campbell is in form, one of them, if not both, could break 50 seconds. SCM relay easy. SCM doable. LCM relay very unlikely. 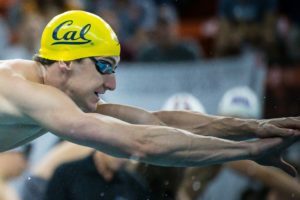 LCM and maybe Ledecky will break 3 minutes and 50 seconds…. It really wasn’t much of a season again for Cate, disappointing. Didn’t really get it done in the 50 Free, only able to muster a third-in-the-world ranking in the 50 LCM Free despite use of inhaler and cortisone shots. Really just her first good 100 Free and swim since she won at Worlds five years ago in Barcelona, sadly the standard has been set pretty low for what is considered a good performance by her. What about when she broke the workd record in 2016? Cate C one of the most off-putting swimmers in terms of attitude and sportsmanship currently in the sport of swimming today, quite full of herself with little justification since her performances have really paled since 2013.